Smell the fresh popcorn at the season premier or finale party for your favorite show! 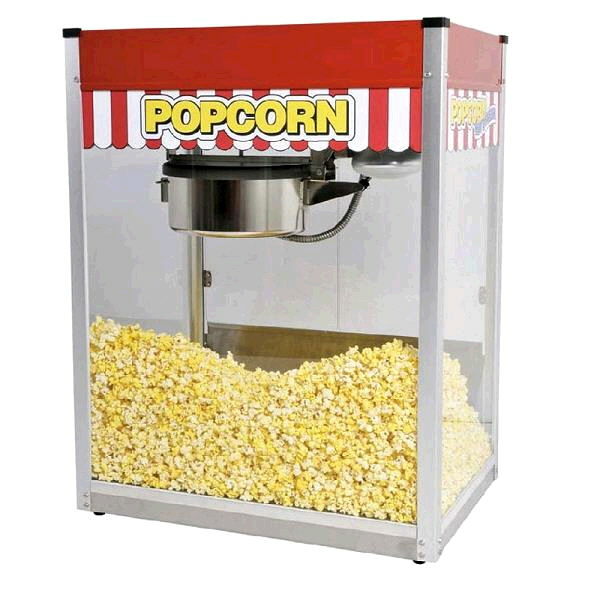 * Please call us for any questions on our popcorn machine 12 oz. rentals in Tampa Bay, St. Petersburg, Largo FL, Clearwater.